James Island Public Service Commissioner Eugene Platt submits paperwork to SC State Election Commission Chris Whitmire to run in May special election in the 1st Congressional District. Eugene Platt has filed paperwork to run in the May 7, 2013 special election for the 1st Congressional District as a candidate of the South Carolina Green Party. Platt submitted his statement of candidacy to Chris Whitmire of the South Carolina State Election Commission at 11:15 AM in the Commission offices in Columbia. More than 20 candidates will compete in primaries or conventions prior to the special election. The two major parties will nominate candidates by primary on March 19. The Green Party will nominate its candidate by convention in Charleston on March 9. If he receives the nomination, Platt will be one of three candidates on the special election ballot. 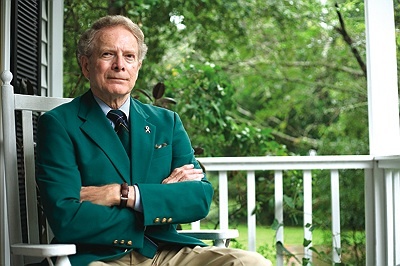 Eugene Platt is the only Green Party member serving in an elected position in South Carolina. Currently, Platt serves as Senior Commissioner on the James Island Public Service District Commission. He has held the office since 1993 and most recently was reelected in 2012. Platt believes that neither major party candidate is likely to discuss the need to raise revenue and end foreign military adventures in order to preserve essential services at home. As a candidate of the Green Party, he would push for many solutions found in the Greens’ 2012 campaign platform, the Green New Deal. The South Carolina coastal environment is something Platt has worked to conserve, by opposing the I-526 expansion and encourage sustainable development on James Island. In 2011, Platt convinced the Berkeley-Charleston-Dorchester Council of Governments to approve a motion asking the State Election Commission to audit the use of electronic voting machines. Platt’s concerns were later justified by subsequent vote over-counts and under-counts discovered through audits in the Richland County 2012 election. As a long-serving public servant in the Lowcountry, Eugene will continue his work on the James Island Public Service Commission, serving his constituency with an openness to new ideas and the aspirations of the people of the 1st Congressional District. The first congressional district includes parts of Beaufort, Berkeley, Charleston, Colleton, and Dorchester counties. A full listing of all candidates competing for a party nomination either by primary or by convention, can be found here: http://scvotes.org/2013/01/28/u_s_house_of_representatives_district_1_special_election. This entry was posted in 2013 Elections, Elections, Eugene Platt and tagged Chris Whitmire, Eugene Platt, James Island Public Service Commission, SC State Election Commission, Tim Scott, U.S. House of Representatives District 1 Special Election. Bookmark the permalink. ……..I welcome Eugene’s late entry into this race for Congress. 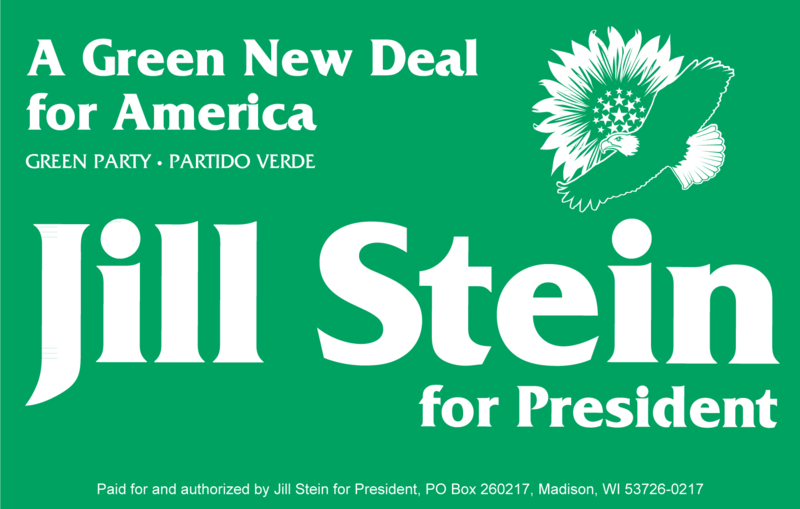 ….. Our VIGOROUS strength through peace campaign enhances the Jill Stein GREEN NEW DEAL 25 MILLION GREEN UNION JOBS out of war money. Reprogramming NDAA 880 billion dollars is very possible with able leadership and a strong voice for our party. …… The Platt Family has served our Green Party Well for many years and Eugene appeared on ABC CH 4 just last night. …… A contested Convention March 9th in Mount Pleasant is a welcome opportunity for all existing and NEW GREEN PARTY MEMBERS to come together & choose who best can advance our causes of peace, grass roots democracy MARRIAGE EQUALITY. …….STATE LAW requires people be registered to vote BY FEBRUARY 7TH to be eligible to participate in primary elections, caucus events & Congressional District Conventions. …….Since September I’ve been traveling this state in my car to raise the vision of Veterans For Peace, FULL EMPLOYMENT union protection from @will discharge from employment, unsafe working conditions and forced low wages. …….My opponent Bobby Harrell last fall spent 56 DOLLARS PER VOTER doubling the turn out of nearby house district 115 where Eugene lives. …….Our campaign spent 50 cents per voter despite crippling ILLEGAL ACTIONS of the South Carolina courts expelling over 225 candidates from primary and general election ballots. Our FUSION CAMPAIGN was successfully implemented by incumbent COUNTY COUNCILOR COLLEEN CONDON as she united Green Party Voters, Working Family Voters and Democratic Party Voters for her victory. …….South Carolina courts have no jurisdiction over federal races and we will do better than our ten per cent showing of nearly 2000 votes last November when my Green Party Comrades select me as their standard bearer and thank our elder statesman Eugene Platt for drawing extra attention to our cause. …………… I will continue to be at our most important events that matter such as yesterday’s OCEANA action & press conference attended by over 2 dozen people from Myrtle Beach, Summerville Charleston & out of state…. …………….Our campaign is uniting people in real time commitments to saving the lives of thousands of cetacean species and our marine environment under assault by the US Department of Interiour plans of Secretary Salazar who is also responsible for allowing BP to poison the entire Gulf of Mexico…. …………….Our campaign is promoting local green jobs such as Proterra Bus Manufacture in Greenville as I shall be confronting all 17 RED & all 3 Blue candidates in Mount Pleasant on a CARTA CHARTER RIDE for the May 7th race participants. …………….Our campaign was present last night speaking to Love Zombies for Healthcare at Gage Hall UU congregation. …………….All of these events above and more have been covered by local tv & radio & internet & print venues. Our movement to save our planet is growing and I’m thrilled that Eugene is adding his energies to the overall effort.